We would like to hear from you, our students and parents. 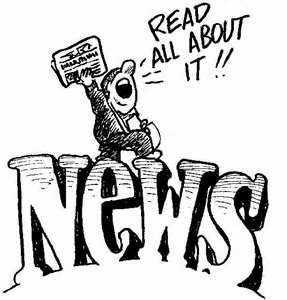 So share any comments, questions, suggestions, and news with our Trinitas community.Thanks! We are celebrating our 10th anniversary!! God has accomplished incredible things throughout the years, and I know He has some awesome things in store for us again and in the years ahead. Trinitas Academy is His work, and we are His instruments. He has been fulfilling and will continue to “fulfill all the good pleasure of His goodness and the work of faith with power.” The name of our Lord Jesus is the One being glorified in us and through us, according to His grace. Our daily prayer is that He will equip us to carry out the calling to which He has called each one of us. As we carry out His will by His renewed daily mercies, may we believe with all our hearts that Jesus is the Answer and without Him all are lost. I am very excited to once again form part of an amazing, professional and missions minded staff. I believe this year God has “great and unsearchable things” planned to show us and tell us. We have the opportunity this year to unpack TREASURES that are hidden, not from us, but for us! We have treasures to unpack for ourselves and for our students. But unless our learning and teaching are placed at the feet of Jesus Christ, our learning and teaching will be in vain, an idol, and full of conceit. “Knowledge Puffs Up.” Christ is the treasury of wisdom and knowledge. All that is true, and right, and pure, and noble points to Him – and the precious and priceless gems of education are found IN Jesus Christ. To have true wisdom and knowledge, we must find them in Jesus Christ. And to access Him in order to unpack this treasury for us and for our students, we must have a special key called the key of FAITH. Through faith, His mind is in us. Through faith, His Spirit rules over us. Through faith, His Word teaches us. All other wisdom and knowledge are counterfeits, frauds, imitation jewelry. Because true wisdom is not just intellectual. It is a matter of the heart. We want to extent an invitation to all Trinitas Families to come and celebrate with us! 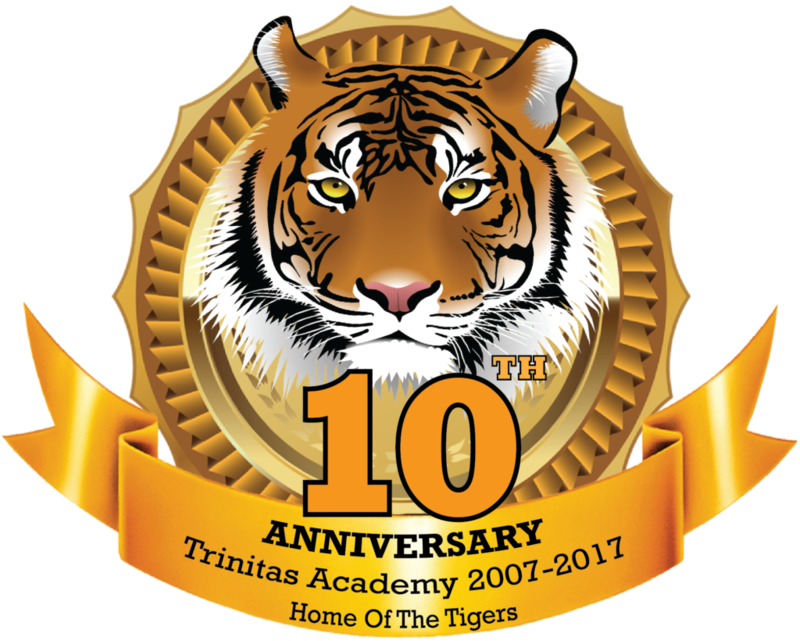 Trinitas Academy’s 10th Year Anniversary! You’ll enjoy Silent Auction, Delicious Buffet, Music & Dancing, Surprises and much more! Tickets will be sold in the front office.